Ideally located between Saint Gilles Croix de Vie and les Sables d'Olonne, the « Manoir de l’Eolière » welcomes you in a natural setting of exception, a few minutes from the beaches of Bretignolles sur Mer. Ideally located between Saint Gilles Croix de Vie and les Sables d'Olonne, the « Manoir de l’Eolière » welcomes you in a natural setting of exception,a few minutes from the beaches of Bretignolles sur Mer. Enjoy our spacious and comfortable rooms to the sober, elegant and sometimes unusual decoration. Situated in the outbuildings surrounding the manor, fitted with hight quality equipments including mini-bar and individual terraces overlooking the park,they all offer private access. 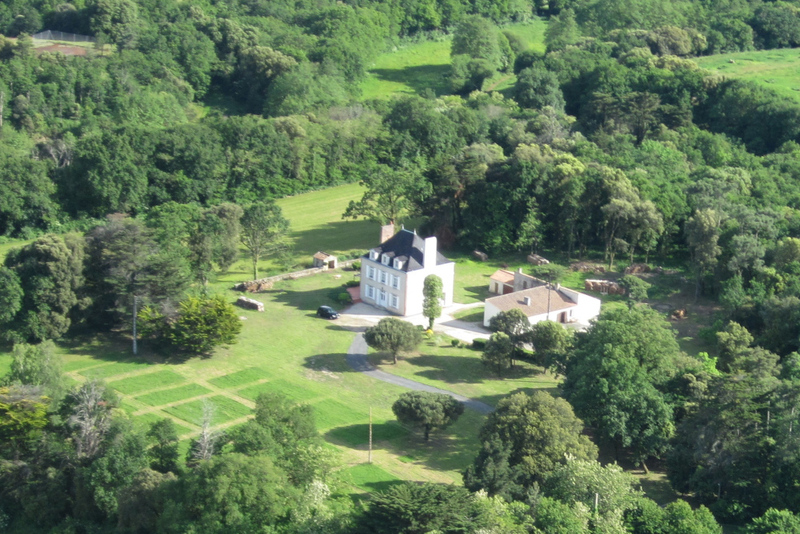 You will enjoy privileged access to the three hectares grounds composed of a large open landscape, dotted with high trees or groves,and a blended forest showing full variety of régional species,real haven of peace close to the coast. There is also a chance you can be able to see deers, hares and other inhabitants of these woods. Parking in the property and free wifi available in the public areas of the manor.discover the cycles routes and the pedestrian paths available at 150 m.